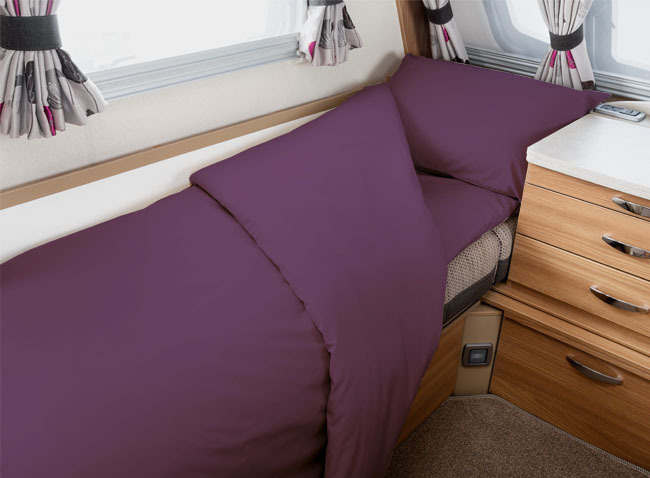 The coolest, freshest way to sleep all year round - includes both summer and winter duvets, a spare cover and matching pillowcases, and a durable, zipped bag. 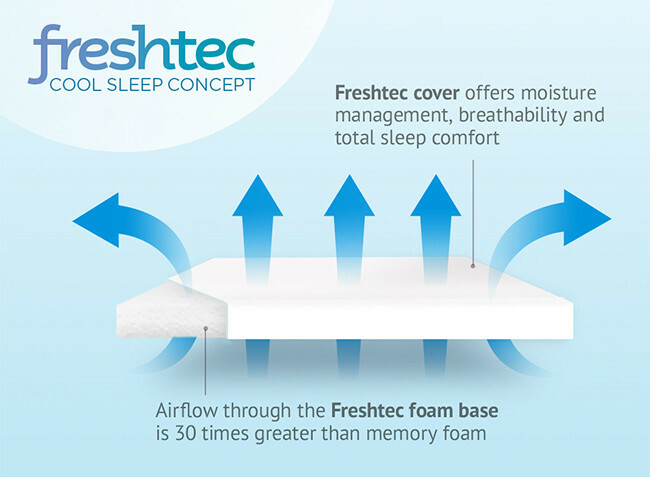 Freshtec is our technically advanded cooling foam - a premium alternative to memory foam that not only offers pressure relief and first-class comfort, but also actively fights heat retention due to its increased airflow properties. 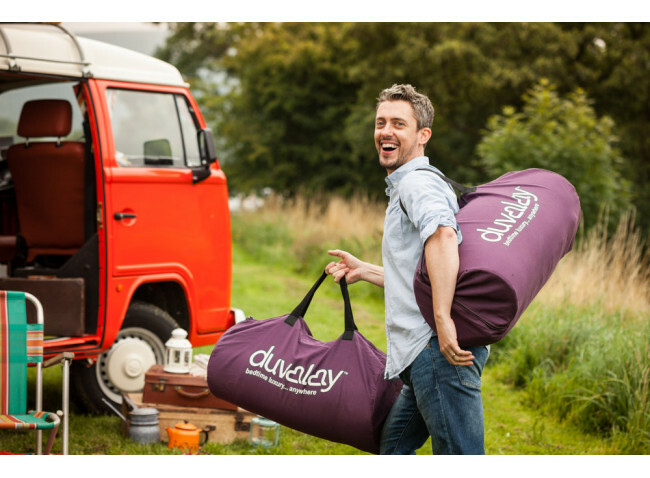 Our Duvalay FreshTec Sleeping Bag Bundle contains everything you need to sleep coolly and comfortably when glamping in tents, or in warmer vehicles and hotter climates. 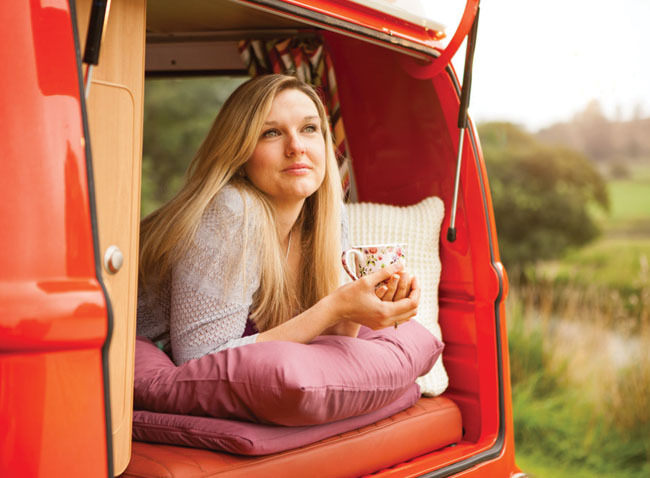 Using cutting edge foam technology, the FreshTec topper regulates your body temperature for a fresher feel, which can help people who experience night sweats or who are going through the menopause. 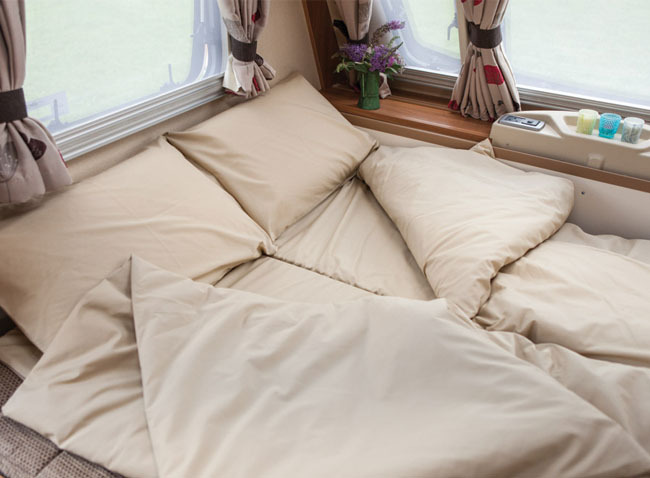 Simply swap the summer and winter duvets in the top pocket to match the season. 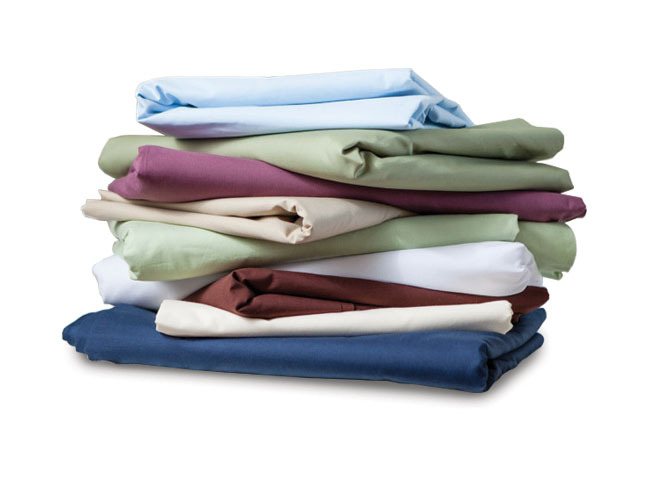 Every Duvalay Bundle comes with a luxury zipped percale bedding cover and also includes a spare for wash days. 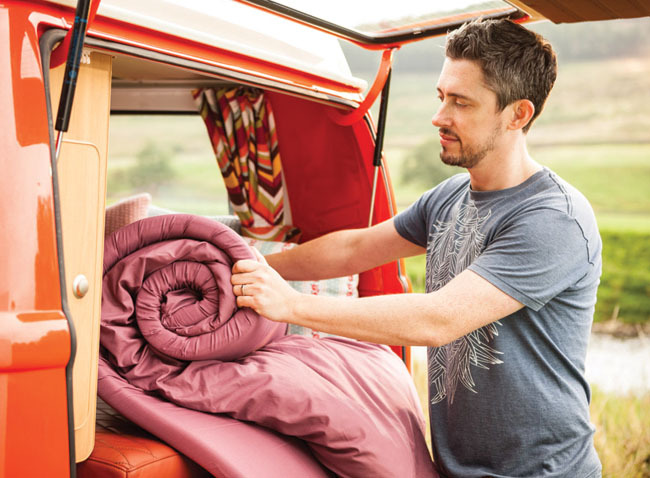 To save on space, your Duvalay FreshTec Sleeping Bag is easily rolled and secured with two straps and can be stowed securely in the inclusive zipped storage bag. 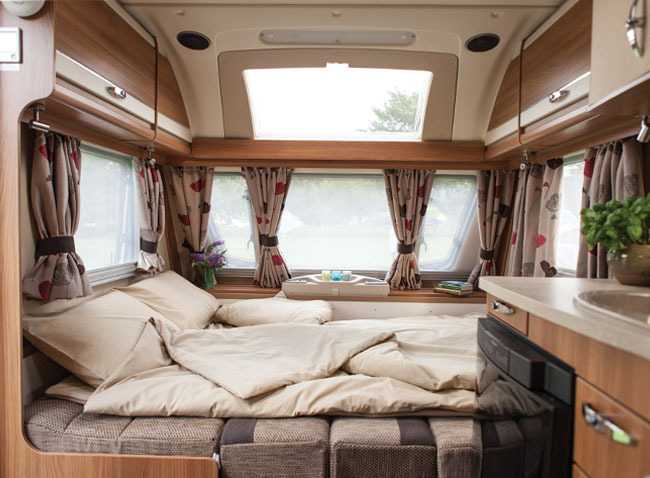 Featured in Motorhome Monthly Magazine (MMM), Caravan Monthly, and the popular Trudgian's YouTube Channel, two Duvalay FreshTec Sleeping Bags can be combined to make a double.